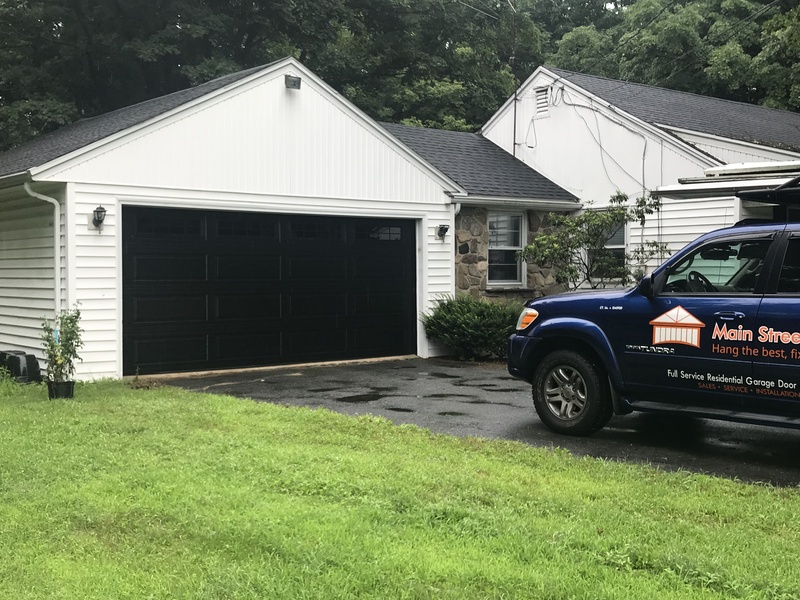 When the garage doors on your New Hartford home start falling apart or refuse to work in a safe and efficient way, it's time to call us at Main Street Door. 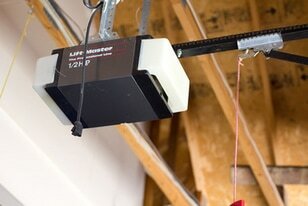 We install all sizes of garage doors with trustworthy LiftMaster motors. You'll get a new remote control that won't let you down. 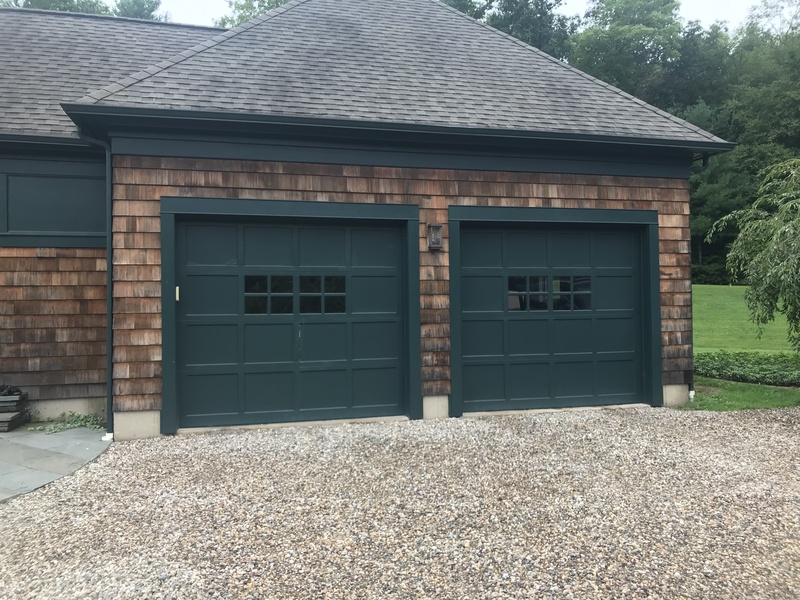 New garage doors will improve the curb appeal of your New Hartford residence. What's more, you'll be safer with garage doors that remain locked after you close them. We will help you select the right garage door size, design and color from Amarr, Clopay, Haas, Wayne Dalton and others. We use LiftMaster motors for all installations. Call or send us a message today to get a free estimate.